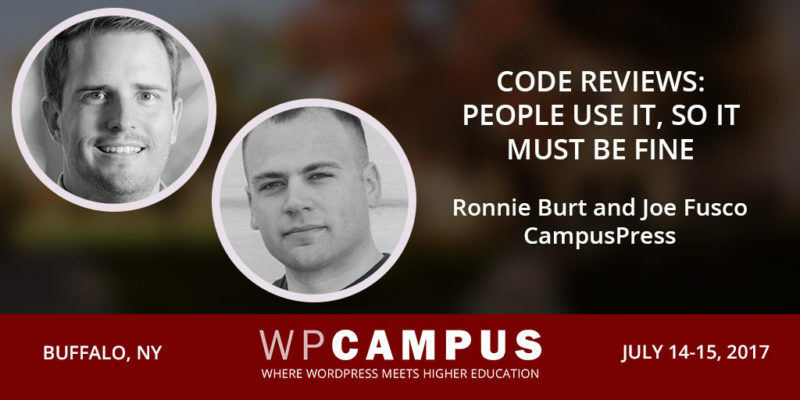 Ronnie Burt (and Joe Fusco) will be joining us at WPCampus 2017 to speak on Code reviews: People use it, so it must be fine. You can see them in action on Saturday, July 15 at 9 a.m. It was 1996 – hard coded in HTML on my dad’s free account that came with our dial-up internet for my high school marching band. I’m pretty sure the crowning achievement was the auto-play midi file of our fight song that I created. The one image of a french horn, which I probably swiped from another site, would take at least a minute to load. It is incredibly rewarding seeing the learning, research, and sharing that takes place on the sites that we host. 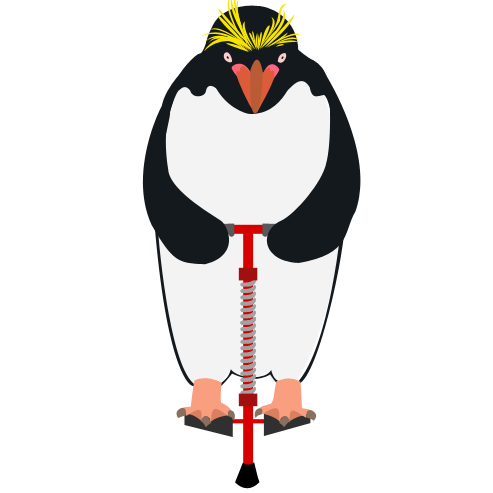 Our session covers code reviews and how to choose quality plugins and themes. We review hundreds of plugins and themes a month, and quality varies greatly. Nothing is more frustrating than finding a plugin that meets a specific needs, only to start using it, and then find out it causes serious performance issues, it is buggy and won’t get fixes, or just stops working. We work hard on prevention rather than reaction. @usta – because tennis news is hard to come by. @EvilMopacATX – any Austinite will understand. But helps break up my day. And it reminds me why I love working remotely – no commute. 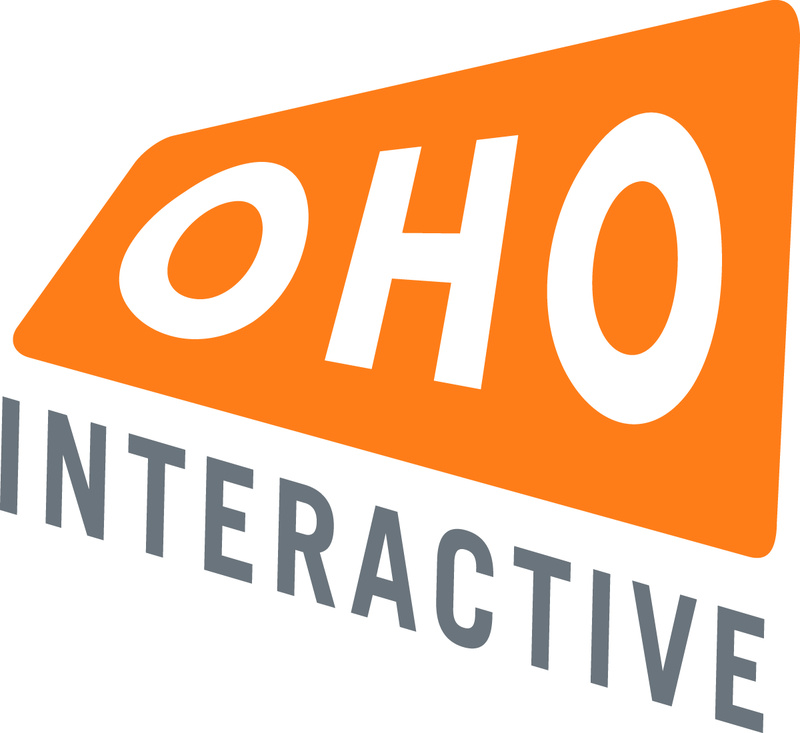 A community driven group of passionate folks, what’s not to love!? Hm, maybe holding a guitar and/or a tennis racket. I’m personally not great with either, but I try. Grammarly. The browser extension is worth paying for the upgraded account. It has improved my grammar and spelling considerably and helped me avoid thousands of embarrassing typos.